To have the best possible experience when choosing your preferred marijuana strain, it is crucial that you do your research beforehand. Especially as there are well over 1,000 cannabis strains available on the market. When you decide to purchase marijuana, it’s important to know that you have a choice between an Indica, Sativa or hybrid strain. 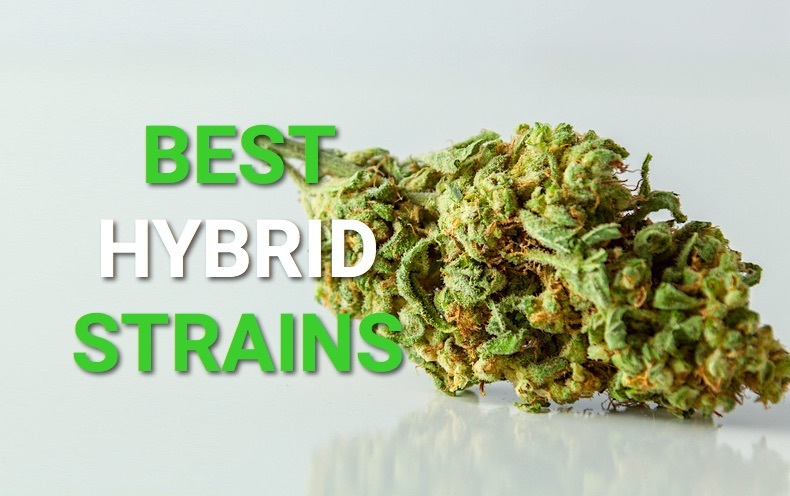 In this article, we are going to focus on hybrid marijuana strains and explore the best 5 that are more commonly used worldwide. Indicas are a fan favorite because of their dense growing pattern and smaller size allowing to grow them indoors. Indicas typically grow up to around 6 feet tall and the plant’s shape is very similar to that of a pine tree. Indica strains are known to provide users with an extremely relaxed feeling. Pure Indicas are your best option if you fancy an evening on the sofa or else you’re in need of a good night’s sleep. While most Indica strains were found in high altitude locations such as Nepal, indoor cultivation has exposed them to the world, and they are now being grown in virtually every corner of the earth.